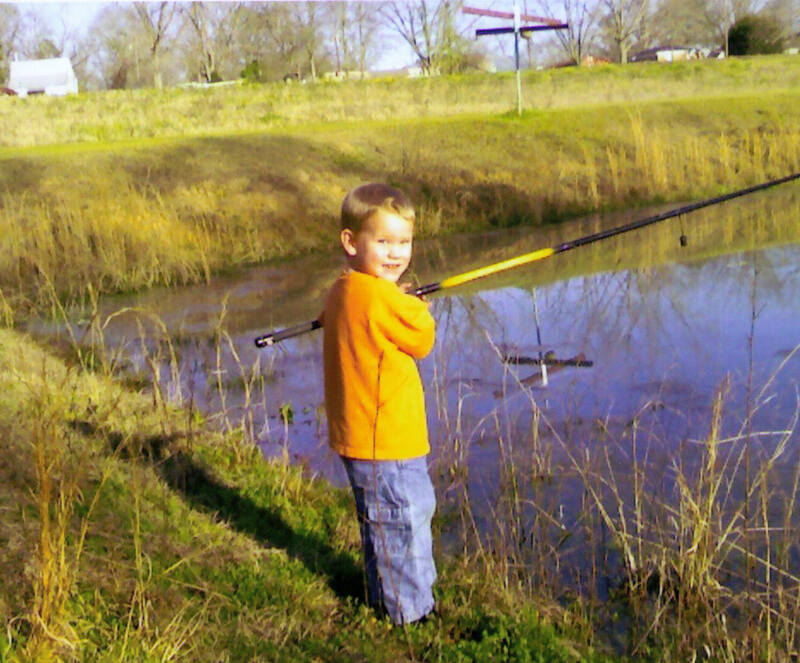 Austin Lee McNeal, a resident of Webb, passed away on Sunday, June 1, 2008, at Flowers Hospital. He was 2. Funeral services will be held at 10 a.m. on Thursday, June 5, 2008, at New Freedom Church in Webb with Pastor Larry Adams and Pastor Clint Adams officiating. Burial will follow in Webb Cemetery with Robert Byrd directing. The family will receive friends from 6-8 p.m. on Wednesday, June 4, 2008, at the New Freedom Church in Webb. Flowers are being accepted or memorial donations may be made to the New Freedom Church Burial Expense Fund, 115 Depot St., Webb, AL 36376. 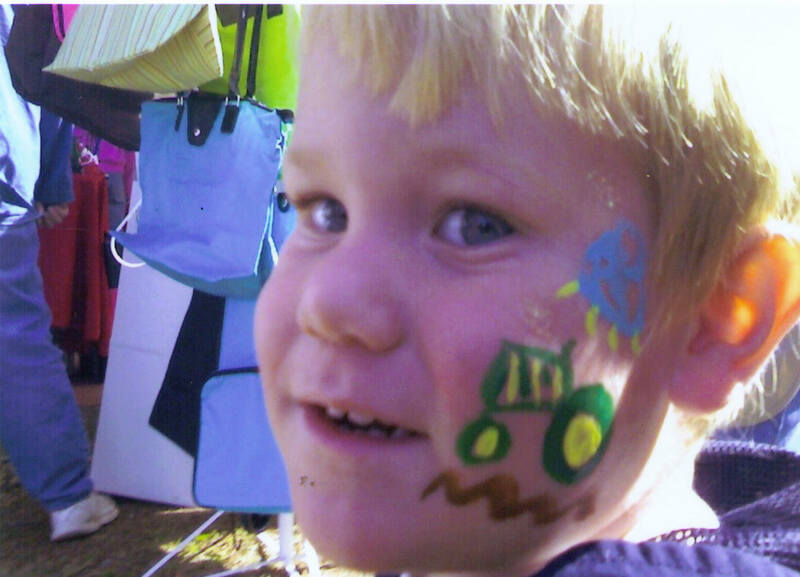 Austin was born on July 1, 2005, in Houston County and resided in Webb all of his life. He loved to ride John Deere tractors. Survivors include his parents, Jason and Lori McNeal of Webb; brothers, Wesley McNeal, Trent McNeal, Nathan McNeal; grandparents, Paula Vinson of Malvern, Larry Vinson of Midland City, Billy and Linda Hallford of Webb, Dickey and Mona McNeal of Haleburg; great-grandparents, Edsel and Pauline Hamm of Webb; aunts and uncles, James Hallford of Abilene, Texas, Chris and Rhonda Hamm of Webb, Barbara and Denny Cook of High Falls, Ga.; a host of great aunts, uncles, cousins and friends. Serving as active pallbearers will be Chris Hamm, Eddie Hamm, Ricky Harrell and James Hallford. Robert Byrd of Sunset Funeral Home (334) 983-6604, is in charge of arrangements. For more information please visit http://www.SunsetMemorialPark.com. This entry was posted in Obituary on July 13, 2008 by GBNF.